Red City Radio has announced a West Coast tour with Typesetter and Kali Masi that is scheduled for November. 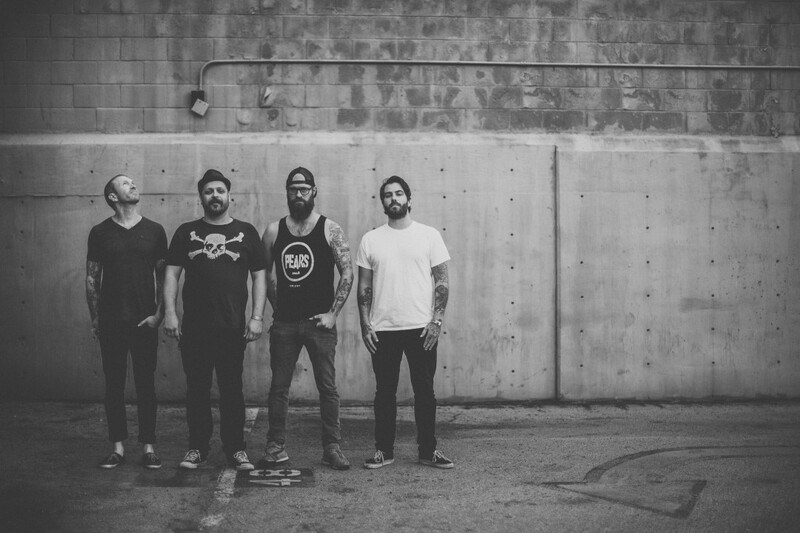 The band released SkyTigers in 2018 via Red Scare. You can see the list of shows below.